I'll be up front. I don't like oats. Not because of anything else. But simply because they're positioned as "health food". By anyone. Including our moms. Oats is supposed to be this magical health food that takes away cholesterol, reduces fat, makes you all healthy and running. But one question here. How do I eat it, when it's so yuck? Similarly bran, brown rice and wild rice. Okay bran. Bran biscuits taste like there's hey in my cookie. Brown rice isn't that bad. And wild rice. Oh don't get me started on wild rice. The one time I tried to have it, I spent 15 minutes trying to chew this unchewable enigma. And didn't succeed. Don;t get me wrong, I would love it if healthy food didn't taste so bad. Or at the very least, edible. When a Subway sandwich comes with yummy-nummy sauces, you don't see me complaining. I'm all for tasty healthy food. 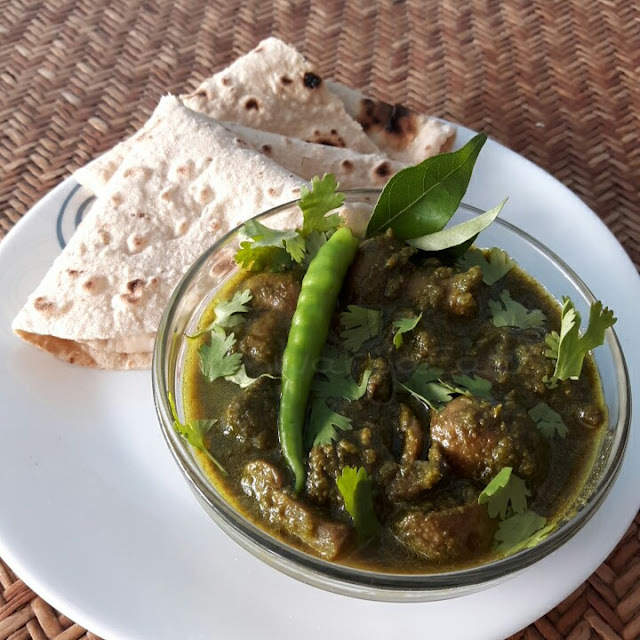 Which is why, when Saffola gives us options like fruity and nutty muesli, oats with curry leaves, and tomatoey oats, I feel happy because that stuff is yum. 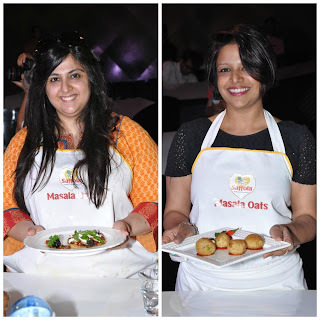 Saffola Masala Oats recently had an event for bloggers on June 8th, one of the largest for a repositioning, which was all about how Healthy is Tasty too. The invitation was the cutest I've seen ever. 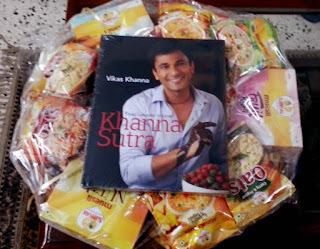 This pretty yellow box, with the invitation inside, and, get this, tiny brinjals, karelas and a tiny tinda packed in hay. Okay cute or what! The event, titled "The Other Side" by Saffola was a success, primarily thanks to the presence of the ever so charming, Michelin starred Chef Vikas Khanna. Participants had to create healthy and tasty snacks with Saffola products in 20 minutes, and boy did we see some creativity there! 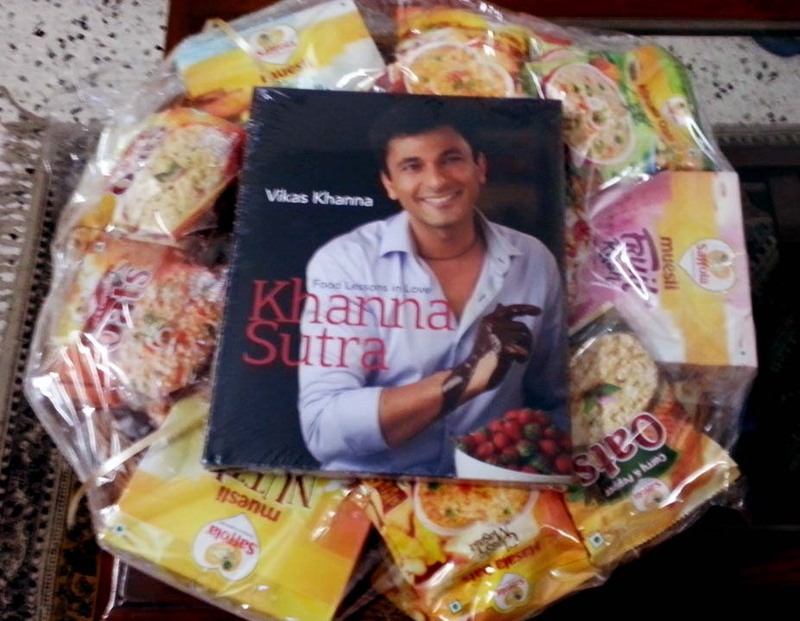 We also received this massive tokri full of Saffola goodies, like Muesli, Oats and what not. But the cherry on the cake. Literally and figuratively. 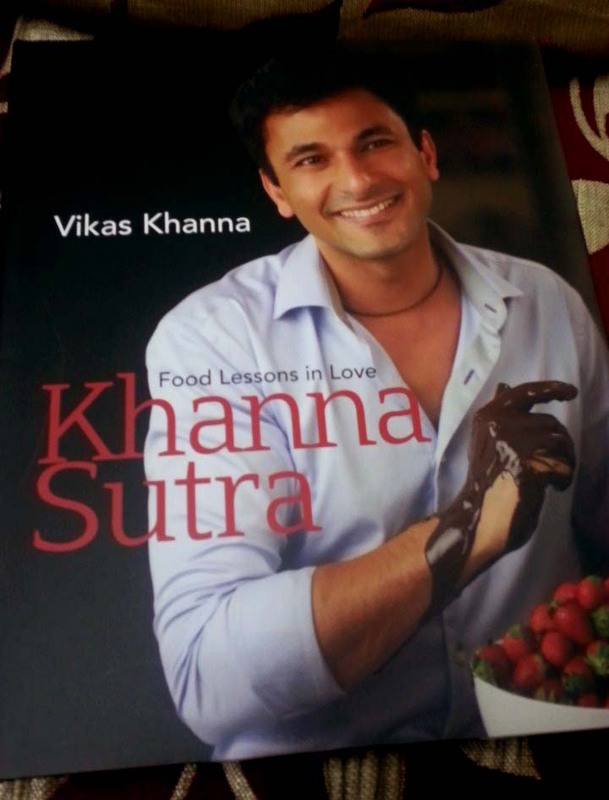 The whole hamper was topped with Chef Vikas' book, Khanna Sutra. If that doesn't make you jealous of me, I don't know what will! 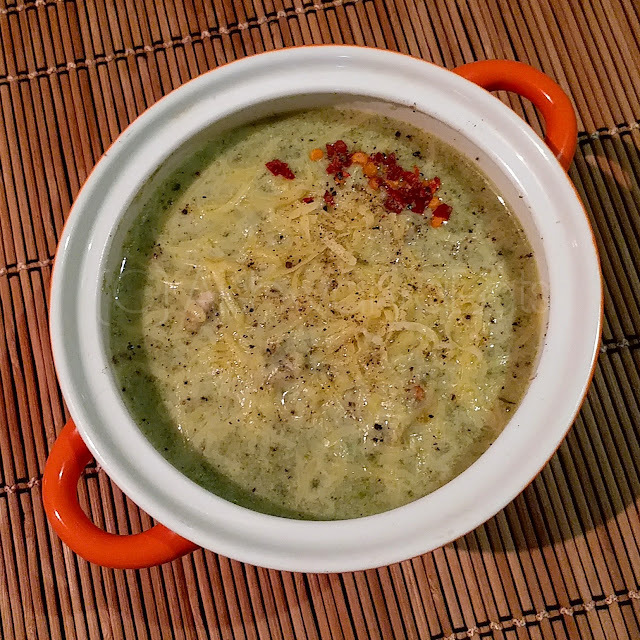 So off I am, to prepare something I've thought of with the oats, now that I'm all for health. Keep your eyes on this page, it's coming soon! Seriously, healthy can be so tasty! 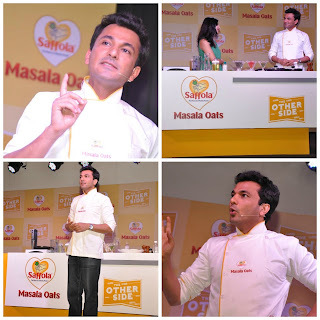 *This is a part of the Saffola Masala Oats event "The Other Side".